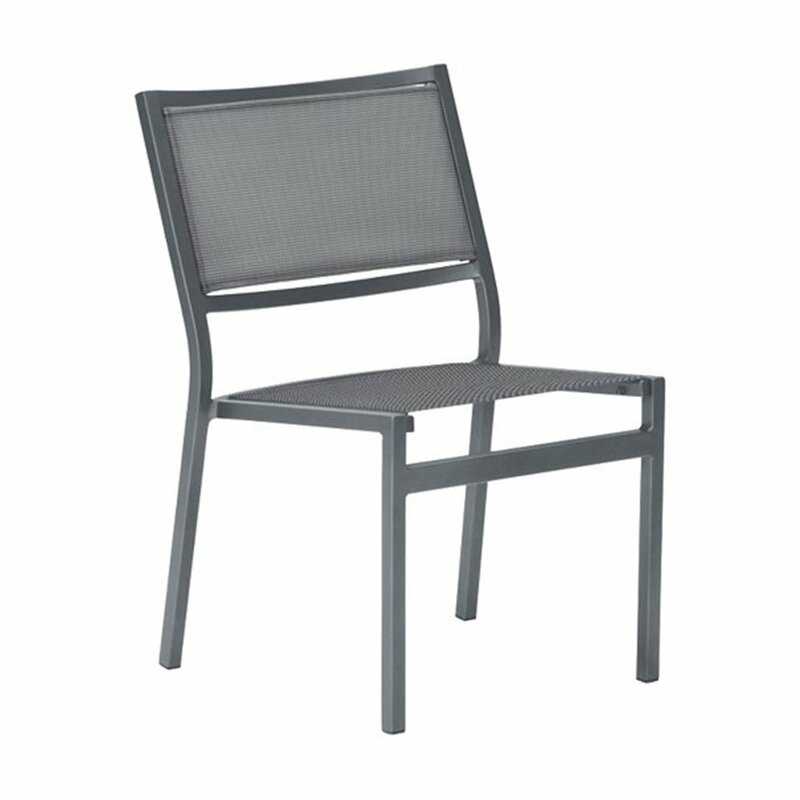 Cabana Club Sling Side Chair with Aluminum Frame - 7 lbs. The cabana sling side chair with aluminum frame is made for use in world-class hotels and resorts. 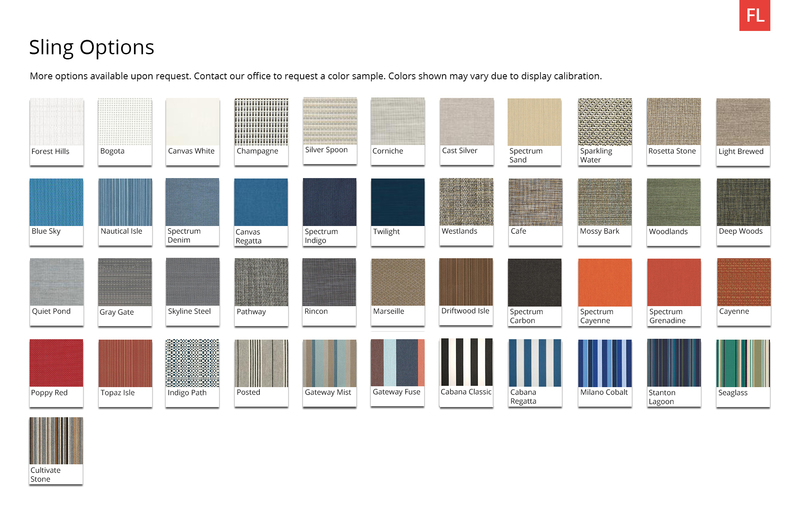 With the use of commercial grade sling fabric and heavy duty aluminum for its frame, durability has never looked better. 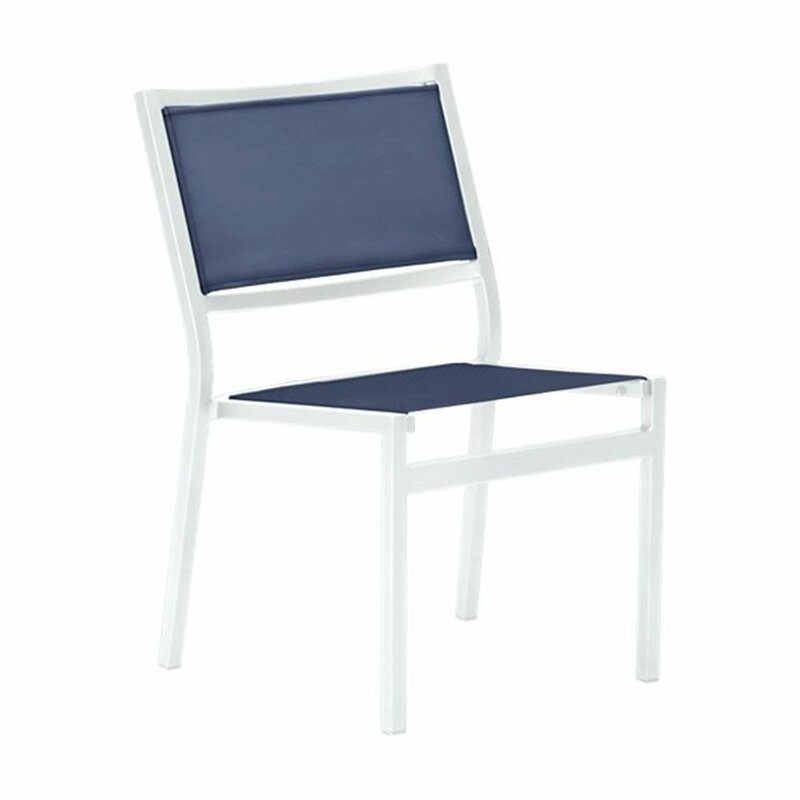 For additional storage options, the cabana sling side chairs are able to be stacked atop one another up to 4 times. 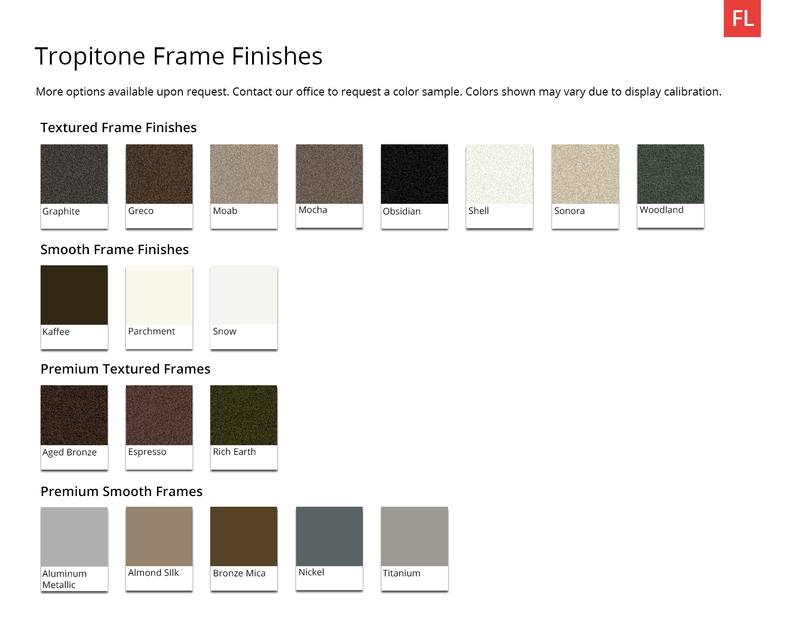 Add to your locale or setting with the color options available for the sling and frame respectively. This product comes with a limited 5-year commercial warranty. Cabana Club Sling Dining Chair with Aluminum Frame - 8.5 lbs. Tropi-Kai Vinyl Bar Stool with Armless Aluminum Frame - 9 lbs.